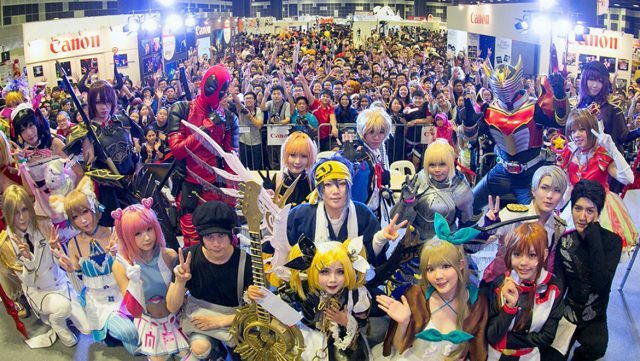 Following their earlier announcement to expand into the burgeoning market that is Indonesia, GameStart Asia and organisers Eliphant have moved one step closer to regional dominance by entering into a strategic alliance with SOZO, the people behind Southeast Asia’s largest Japanese pop culture event, Anime Festival Asia (AFA)! 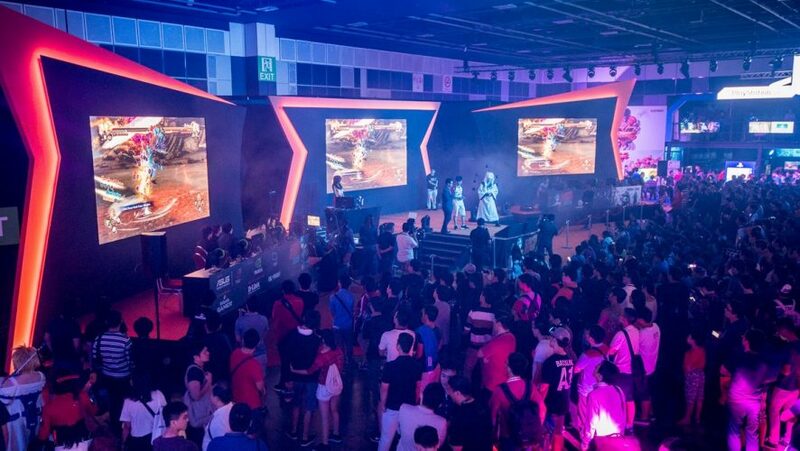 With two of the region’s powerhouses joining hands and looking to strengthen their current foundations as well as carving out new markets, it suffices to say that gamers and pop culture enthusiasts will have plenty to look forward to in the coming years. 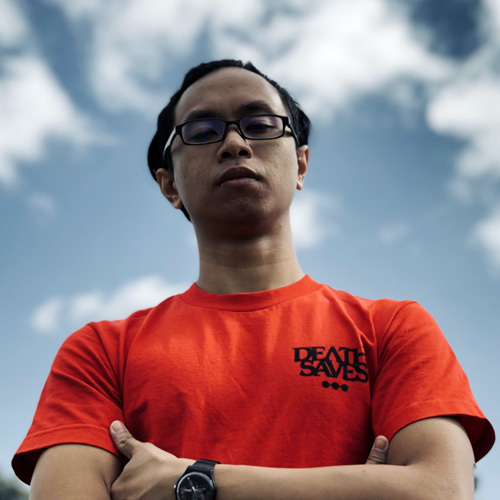 Shawn Chin, Managing Director of SOZO and founder of Anime Festival Asia. Anime, cosplay, and video games have niche audiences, and the two partners recognise the need to provide an “integrated support system” to empower and add numbers to the growing communities. The initial steps are already underway, with SOZO aiding in GameStart Indonesia expansion. As a constant presence in the events space in the neighbouring country, SOZO is well placed to facilitate a crossover of anime and games with GameStart. 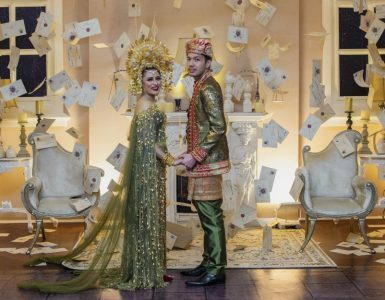 GameStart Asia has had a large following from Indonesia, with both media coverage (Duniaku Network, for example) and excited fans making the journey to Singapore just to join the fun. And with SOZO lending a hand, GameStart hopes to be able to bring the convention to the fervent supporters in their home country and spread the love of gaming farther. READ ALSO: Suit Up With Uniqlo's 40th Anniversary Mobile Suit Gundam Tees! AFA will also continue to hold their own events in both countries, and leverage on GameStart’s gaming expertise to augment their own content offerings. 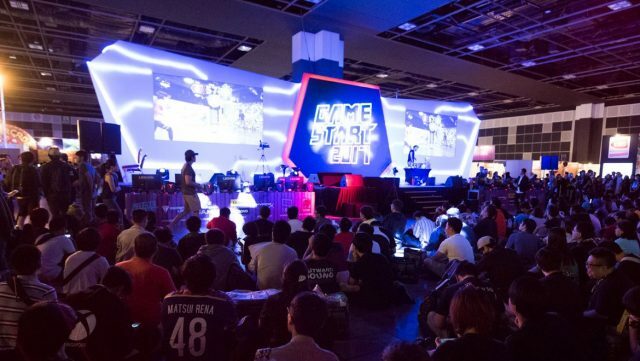 The moniker of Southeast Asia premier gaming convention is well earned, with GameStart Asia going from strength to strength for the last four years. A focus on esports, cosplay, community markets, awesome guests (Yoko Taro, Eric Lang), as well as promoting indies, the recent TableTop addition, and support from industry leaders like PlayStation and Bandai, it is a convention worth the time and money. Elicia Lee, founder of GameStart Asia and CEO of Eliphant Pte Ltd.
AFA is no slouch either, with plenty of superstar guests, musical performances, and gorgeous art, cosplay, and anime on display at each iteration. It is still early in 2018, but this news will surely mean more surprises and awesomeness to come, and we simply cannot wait as more details will be revealed in the coming weeks. 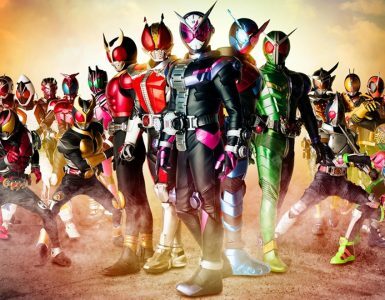 Soon you'll be able to scream "Henshin!" in cinemas across Singapore. 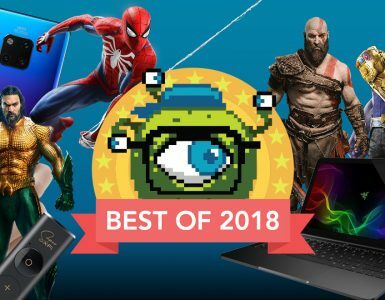 Geek Culture’s Best Of 2018: Games, Movies & Gadgets! Our favourites of 2018 for all things Geek Culture!